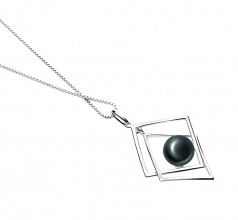 The fun, chic, and modern geometric styling of the Lilian pendant adds an artisan flair to any outfit you wear it with. 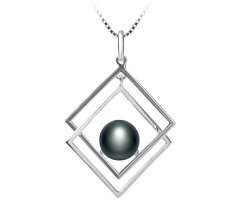 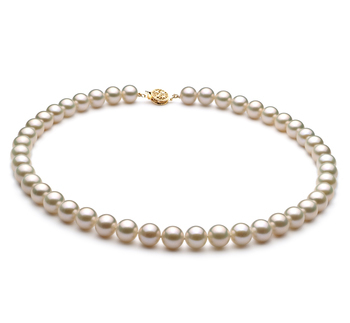 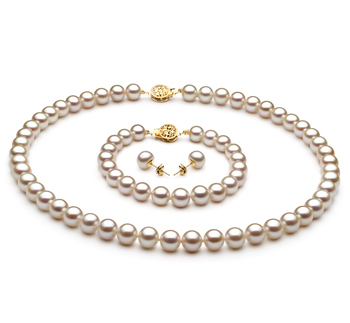 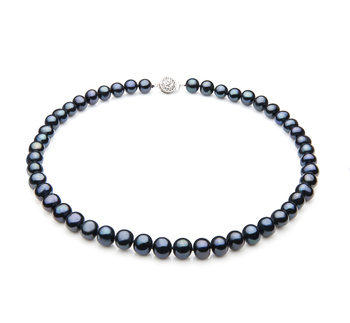 Interconnected silver geometric diamonds frame the 8-9mm button style black freshwater pearl for perfect balance and symmetry. 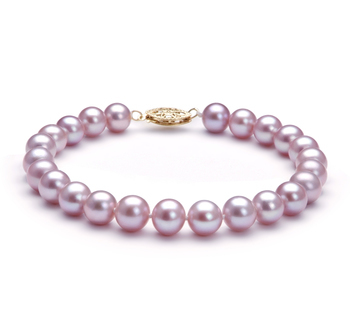 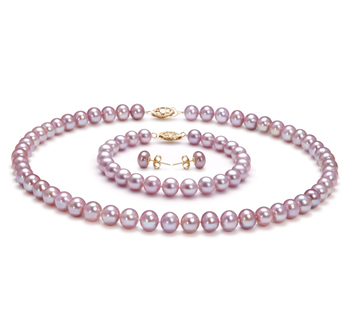 Shimmering hues play across the smooth, unblemished surface of the AAA grade pearl for a show of iridescent color. 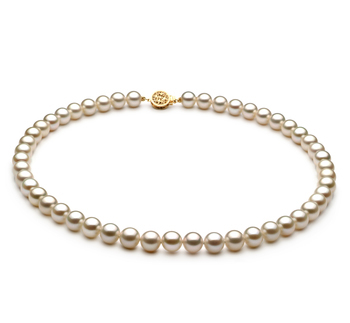 With Lilian’s art deco styling, it’s the perfect piece to coordinate with any outfit from casual to business or a night on the town with friends. Give the Lilian pendant as a graduation gift for your favorite teen or buy it for yourself to give your otherwise understated business wardrobe some professional yet fun style. The Lilian pendant adds a standout addition to any collection.